Kramer Guitars, American manufacturer of electric guitars and basses, was one of the most popular guitar brands of the 1980s. 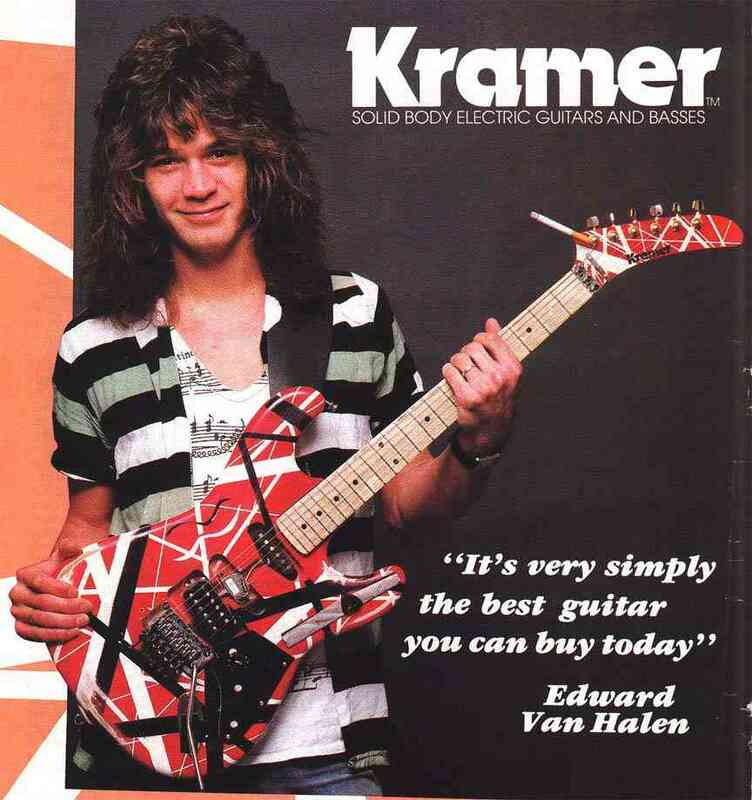 Kramer guitars were considered as prestige instruments and were endorsed by some of the hottest musicians of the day, including childhood heroes of ours as Eddie Van Halen and Mick Mars. Kramer Guitars is currently a division of Gibson Guitar Corporation. 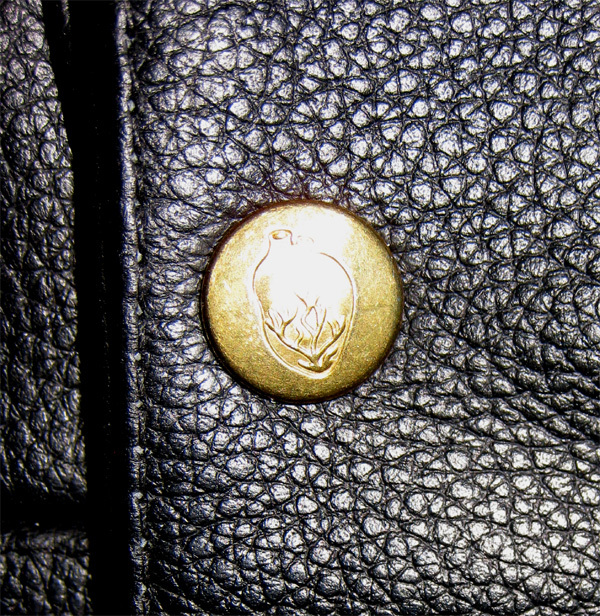 The Kramer Forum now has reviewed the Dear Jean gig bag and we are happy to find out that our Guitar Clothing seems to be much appreciated overseas. For full gig bag review, additional pictures and Dear Jean sweet talking, please visit the Kramer Forum.